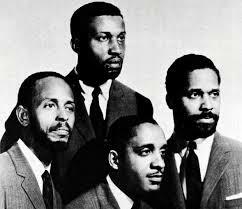 Inspired by the music of the Modern Jazz Quartet, the ensemble’s first performance was a concert presented by the Portland Jazz Festival on October 18, 2013 at the Mission Theater. 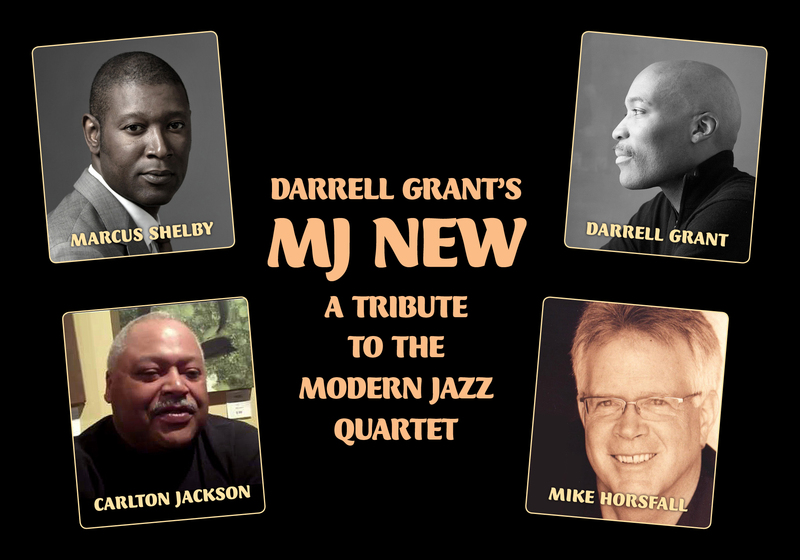 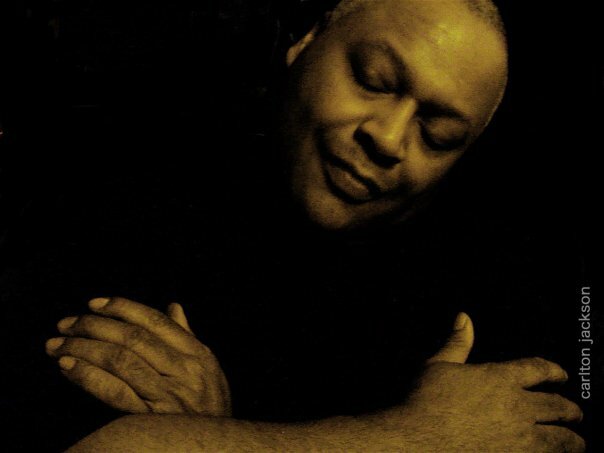 MJ New brings together four virtuoso musicians- pianist Darrell Grant, Portland vibraphonist Mike Horsfall, award-winning Bay Area bassist Marcus Shelby and veteran drummer Carlton Jackson to revisit the introspective elegance and sophisticated soundscape of the Modern Jazz Quartet. 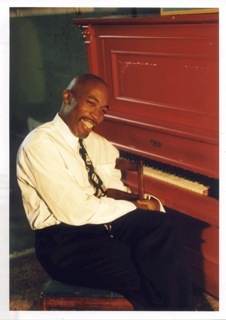 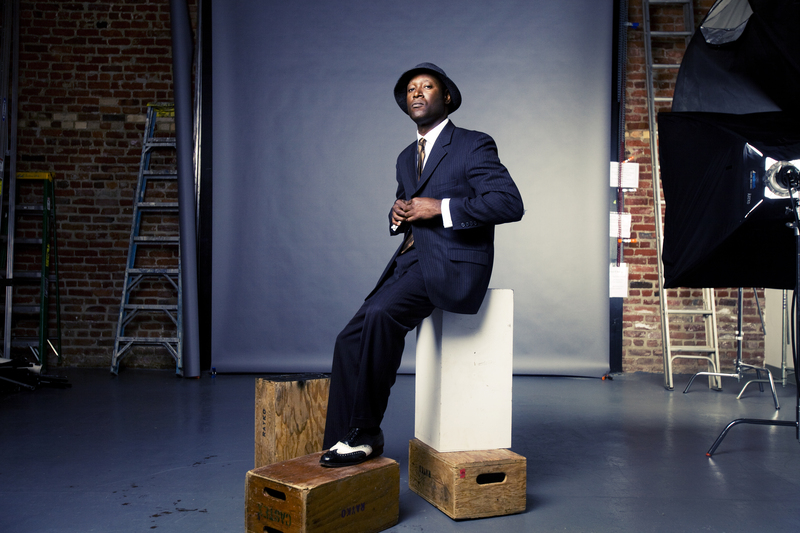 In addition to exploring such classic repertoire and lesser-known gems from the pen of John Lewis and Milt Jackson as “Django,” “Under The Jasmin Tree,” “Bag’s Groove” and “Skating in Central Park,” MJ New carries on the MJQ tradition of merging classical music, American song, and blues, as well as performing sophisticated original arrangements of contemporary standards from composers as diverse as Sting, Chopin, and Antonio Carlos Jobim.